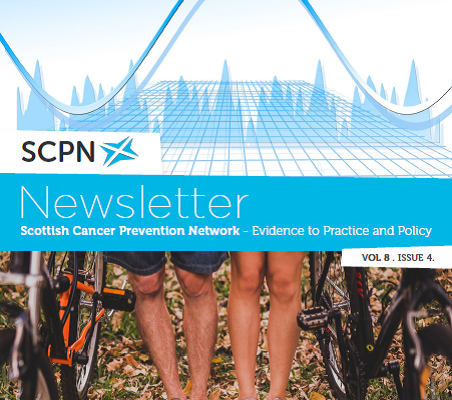 The summer issue of the Scottish Cancer Prevention Network newsletter is now available, featuring an overview of physical activity devices and apps (which one should you choose? 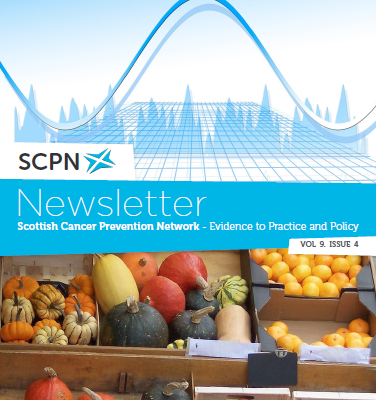 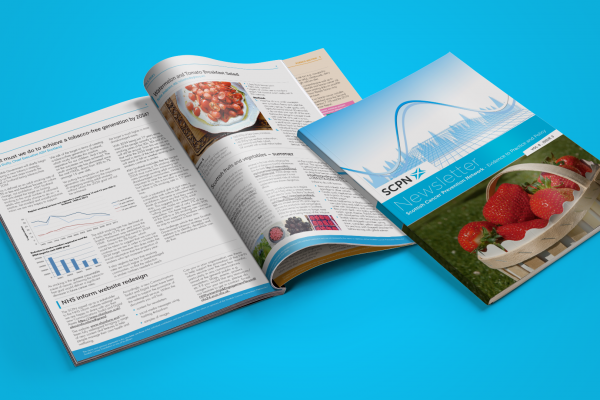 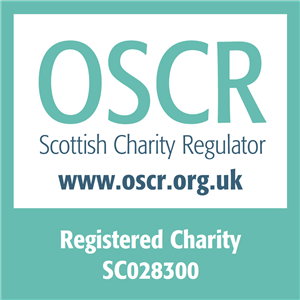 ), rethinking sugar-related fundraising activities and recognising and overcoming an alcohol addiction, as the usual comprehensive breakdown of this quarter’s cancer prevention news and research which readers have come to expect from the SCPN. 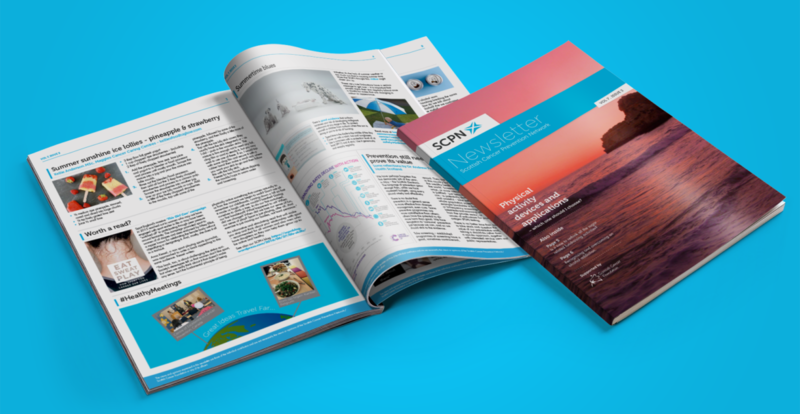 You can read the Issuu digital newsletter below (great full screen on mobiles) or download the PDF from the link at the top of the page.